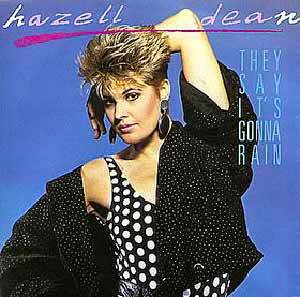 Hazell Dean – They Say It’s Gonna Rain – Official Music Video. 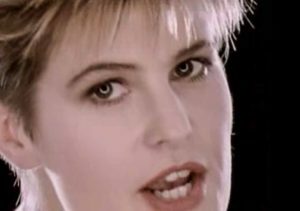 The song was originally released by British singer Kerry Delius (1984) The cover by Hazell Dean was produced by Stock Aitken & Waterman and released as the single in 1985. The “The Zulu Mix” of the song appears on Hazell’s 1988 album “Always”. The singles hit number 1 spot on the singles chart in South Africa. It also reached number 6 on the singles charts in Sweden and Norway.